The Central Party Committee and the State Council issued “the Belt and Road” strategic planning, which explicitly presents: supporting Hainan Province to build a service security base for exploration of resource in South China Sea and a sea rescue base, devoting great efforts to develop and open up Hainan International Tourism Island, and improving Sanya’s role of international airport by cooperating with strategic pivots of Hainan and Sanya. Some experts said “Bet and Road” will lead a new investment trend of national economy, while Sanya is one of strategic pivots of “the Belt and Road”, the smart tourism Industry in Sanya not only blooms in a pioneer of domestic smart tourism industry, but also develops into a portal of domestic smart tourism of “the Belt and Road”, and an area supporting smart tourism industry in South China Sea region, a pilot area as well as a forerunner in governing smart tourism industry nationwide. To answer the call of national strategic planning, the organization committee set up “the Belt and Road” forum in CCS12; the forum made discussion on new feasible market and line for inbound-outbound cruise tourism industry of China with the topic of “opportunities and challenges “the Belt and Road” cruise tourism industry faced”, furthermore, this forum provides a platform for developing new ideas of business in China and even in Asia and for communication and exchange for win-win cooperation between cities. The organization committee invited representatives from big cities around the world, port cities, leaders of cruise players and senior experts to attend the forum. 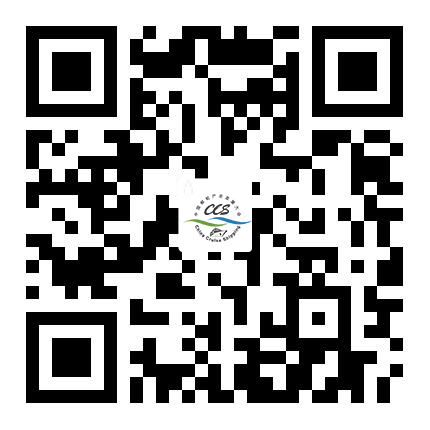 It plans to invite competent departments of Guangdong Tourism Administration, Haikou Tourism Administration, Shanghai Municipal Tourism Administration and Tianjin City, representatives of CLIA, Norway Embassy, British Embassy, Japanese Embassy, Thailand, Malaysia, UAE and representatives of Russia and its regional tourism administrations to attend this forum and deliver speeches. CCS12 for this year will be held from November 5th to 7th in Sanya.  It sets up many different forums including “China in Presidents’ eyes”, “Leaders’ Salon”, “Repair and building of cruise” and “talents in cruise industry”, etc., CCS12 welcomes colleagues work in cruise tourism industry to attend this event.